March | 2014 | Stamp Right Up! With Sale-A-Bration is coming to a close, I thought I would share this card I cased using the Banner Blast stamp and coordinating punch set. 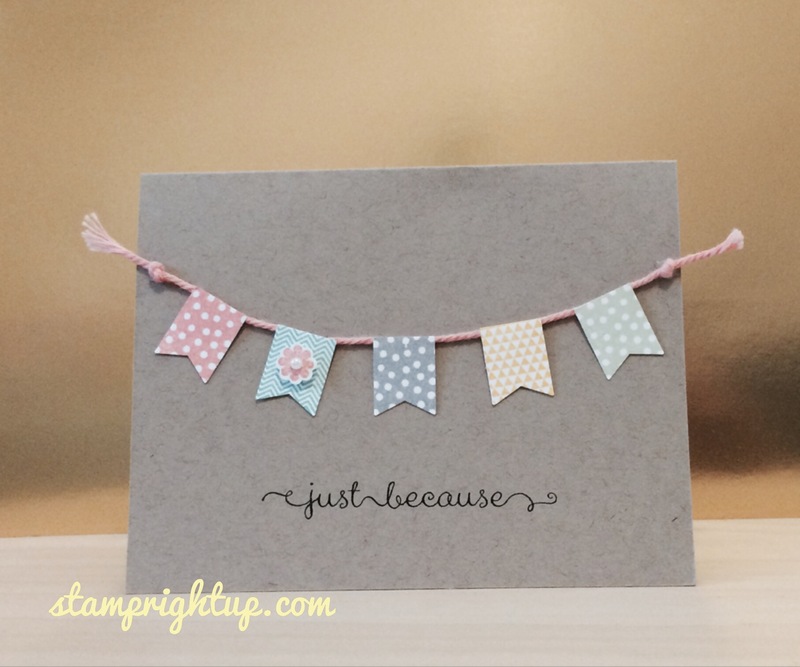 I just LOVE how easy this card is to make!! I saw this card in my meanderings through social media somewhere and just HAD to case it – I love the clean & simple design. I made a few of these cards to keep on hand to have ready when I want to send someone a note – this card is SUPER easy and quick to make multiples of at one time; almost easier than making only one!! When I saw Lawn Fawn’s new releases from CHA this year I knew I just had to have all of them!! Especially the Hello Sunshine collection. I love that the Year Four stamp set also has coordinating dies! I stamped the images on white card stock (except the hippo which was stamped on Stampin Up Smoky Slate), colored all the images with colored pencils using the blending technique I showcased in this past post . I just LOVE the bright happy colors of the Hello Sunshine paper collection – I had a hard time choosing which one to use on this card to compliment the critters!!! 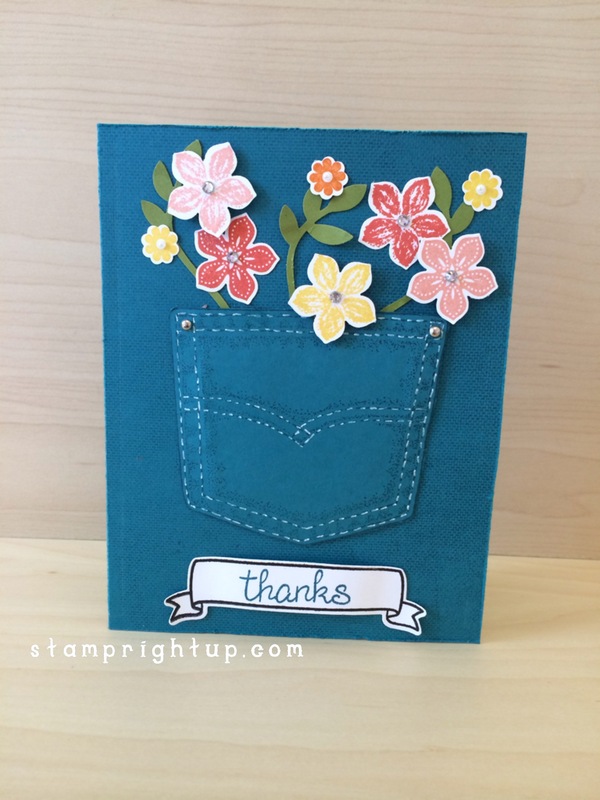 As always stampers – your comments are welcome and appreciated!